The Christmas season is a beautiful time of year. It brings families together, puts olds hurts in their proper perspective (forgiven and forgotten), and flows freely with eggnog and peppermint-flavored coffee. Not to mention the prettily wrapped gifts that pile up neatly under the Christmas tree. Amidst the hustle and bustle of life in the twenty-first century, the heart of Christmas can sometimes be forgotten. The heart of Christmas, though, is what this holiday is all about. 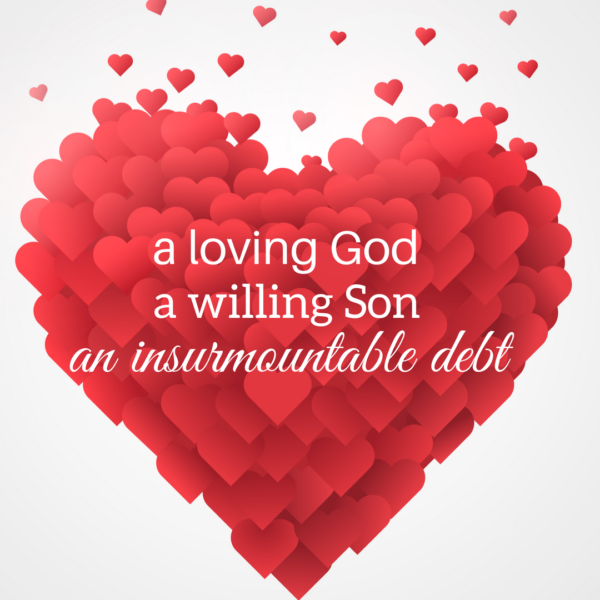 The heart of Christmas is a loving God who sent a willing Son to pay an insurmountable debt so that you and I could know freedom and grace. Sometimes we let this world rob us of our joy. We spend two hours stuck in a vehicle commuting home from a long day at work. We have to rush in twenty different directions at once because our children are involved in so many different activities. We feel isolated and alone even when we sit in the midst of a large congregation of believers. We look in the mirror some days, and we wondered why the person staring back at us looks familiar. We allow so many things in this world to sneak into our lives and steal our joy away from us. We make air quotes and blithely call it reality. And maybe it is reality. The only reality that is still going to matter a decade from now, a century from now, or an eternity from now is the reality that we find at the heart of Christmas – that loving God, that willing Son, and the decadent love they both pour out on us every single day. That first Christmas, all those years ago, our mighty Savior came into this world as a tiny little babe. He led a life that led Him to the cross. He gave up His life for us. And yes, He reclaimed it later in the tomb. His story is and will always be the heart of Christmas. Blessings to you all this holiday season. May you hold the story of Christ close to your heart this month and throughout the coming year. Hi Heather, thanks for sharing your thoughts. So true, Christ is the centre and reason. We are coming to the end of the school year, which means Christmas parties and school events. I feel blessed to work at a school where Christ is first and centre. Amen! Working at a Christian school is a HUGE blessing! I see the struggle between materialism and faith-centered living there as well, but having the freedom to redirect people and to gently remind them – or be reminded – about Christ during this season is a magnificent blessing. Beautiful post, Heather. Merry Christmas to you and your family! Merry Christmad Jill! Blessings to you and yours! Hi Heather! Great post. So true that during this holiday season, that many folk often feel isolated and alone even in a crowd and unfortunately in the midst of a congregation of believers. In our hustle and bustle may we be mindful that we show compassion and understanding to those who are hurting during this festive time. Jesus is the reason for the season. Merry Christmas. You’re so right Renate. Holidays can be terribly lonely for people, especially those who have suffered a loss or who are separated from family for one reason or another. Jesus can heal the hurting heart, but may we never forget that we are His ambassadors, His hands and feet in showing love and grace to those He brings into our lives. Thank you for the reminder! Thank you for this encouraging post! Keeping Jesus the center of our celebrations during Christmas, even during every day, is always a challenge. Sorting out what’s necessary and what’s not, what pleases Him & what He wants us to let go. I am convinced I can only keep my eyes on Him when I am continually spending time with Him & in His Word, and He has to even help me to do that! I know that His presence changes me and transforms me, and helps me to see a hurting world. I’m thankful His mercies are new every morning, because I desperately need Him. What an amazing post, Heather! So true, in the busyness of holidays and everyday obligations we forget what matters most. May we always remember the heart of Christmas! So glad you could stop by today Alexa! Wishing you and yours a lovely Christmas! Merry Christmas and thanks for the heartwarming words. Thank you for visiting the blog today Priscila! Merry Vhristmas to you and your family as well! That was beautifully written! I hope this holiday season you will find time to breathe in God’s goodness, peace and love. Ha! Not just this season, but every day! I need His goodness, peace, and love if I want to survive everyday life. So maybe that means I need an extra dose during the holidays. ;) Blessings to you! Hi Heather! Great post! Thank you for the reminder! 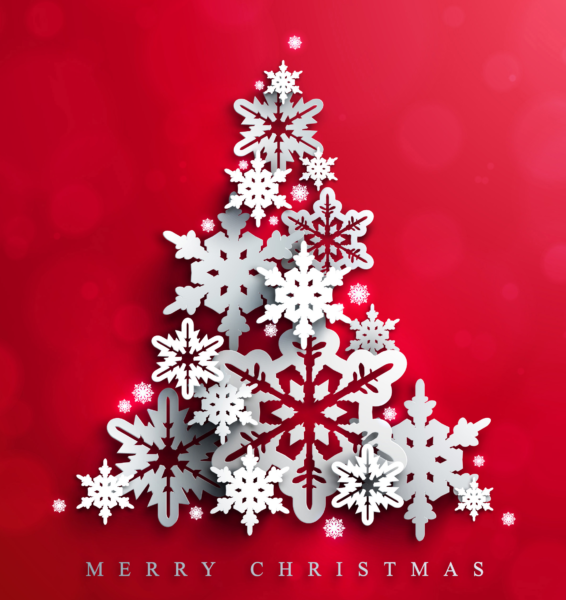 Wish you and your family a very merry Christmas! Thank you Laura! A very merry Christmas to you and your loved ones as well! Thanks for the reminder of the real reason we celebrate Christmas. Thank you for stopping by the blog today! Merry Christmas! I enjoyed learning about you . I agree with you. Hi Mary! I hope you enjoy a wondwrful Christmas filled with God’s grace and mercy. Beautifully written Heather! A friend and I were just discussing how our joy isn’t radiating these days and that we need to remind ourselves, and each other, to choose joy. Christmas Blessings to you and yours! Is this a good time to admit that #choosejoy is one of my favorite hashtags? You’re right – joy IS a choice, and whenever we stop to think about it, we can find so many things that bring us joy. It’s just a matter of choosing to think about those things rather than letting our minds get overrun with all the other stuff going on around (and sometimes in) us. Merry Christmas! All true, Heather. Have a Merry Christmas. Merry Christmas to you and your loved ones as well! Wonderful reminder Heather! Jesus IS the reason for the season :-) Blessings! Merry Christmas and thank you for the wonderful post.